OLD PARKED CARS. 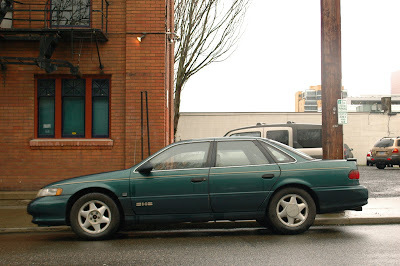 : 1992 Ford Taurus SHO. O' Brien has a SHO? I now like him even more. Look at that hideous Ford pickup in the BG of the front shot.....my God! I can't believe the race to capture the first SHO is over. I had a few slip through my fingers in the last 6 months, but they weren't as good as this one. Great color, and a great car. i had a good experience with Ford Taurus and he was great experience. indeed it has been a race. 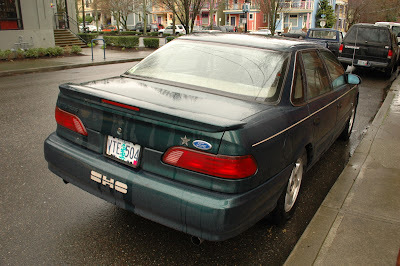 in fact, when i spotted this, my first reaction was one of defeat: "wow, my first sho! too bad ben already shot it." 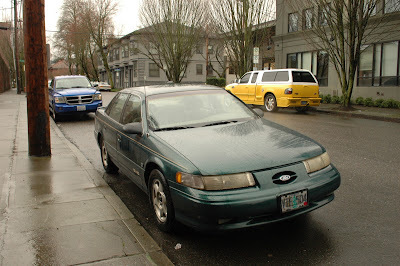 i couldn't believe it when i googled "oldparkedcars taurus" and came up with no result. ... the race for a first-gen taurus and a first-gen sable with non-flush headlights continues. mom drove a late '90s taurus in the same color for many years. i'm strongly inclined to give towing ft worth a call and express my hearty approval for their internet spam program. best comment of 2012 right there. 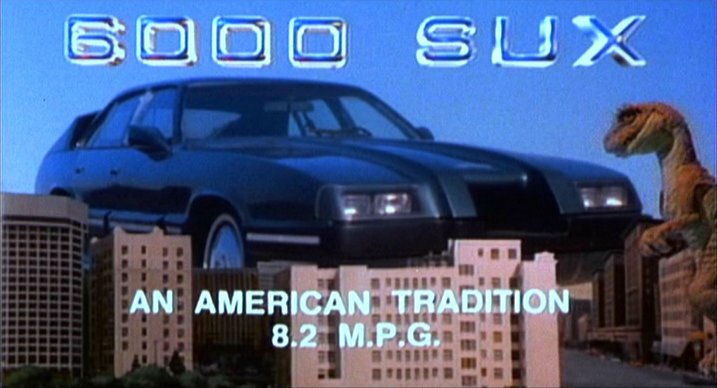 is'nt this the car from robocop? This is. But also, you're nearly right. I wonder if the SHO would have happened without Robocop?